Blow-molding is a process that creates a comfortable plastic seat that is extremely durable. The seat for this plastic folding chair is made by taking a single piece of stain-resistant resin plastic and blow-molding it so that the result is a comfortable contoured form. 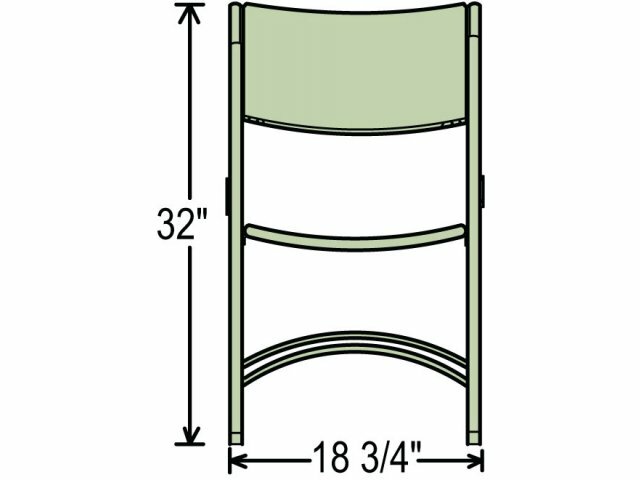 The same process is done with the back of the chair making this folding chair surprisingly comfortable for a chair at this price. 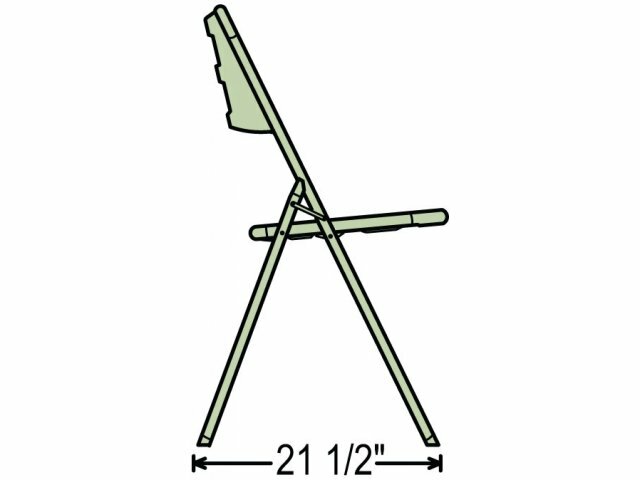 The Blow-Molded Folding Chair is built with two crossbars for extra strength. 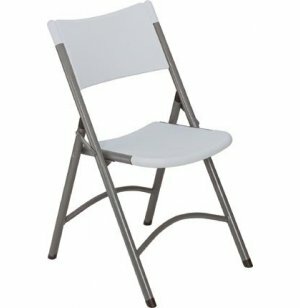 When you need a folding chair that looks good, is comfortable, and yet affordable, you should consider these plastic folding chairs. 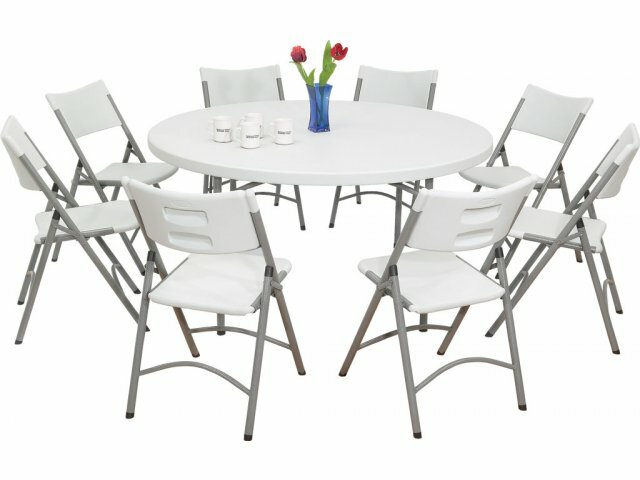 Comfortable Seating: A contoured seat and back make this a very comfortable folding chair. Exceptional Material: Scratch- and stain-resistant resin plastic surfaces are built to outlast. Strong Frame: The textured black powder-coated frame has two cross-bars for added strength. Sturdy Construction: All connection points are riveted (not screwed) for long life. Super Portable: Transport up to 60 chairs on the optional Heavy Duty Chair Carrier (model HCT-505-HD) with Optional Extension Kit (model HCT-EXT8). 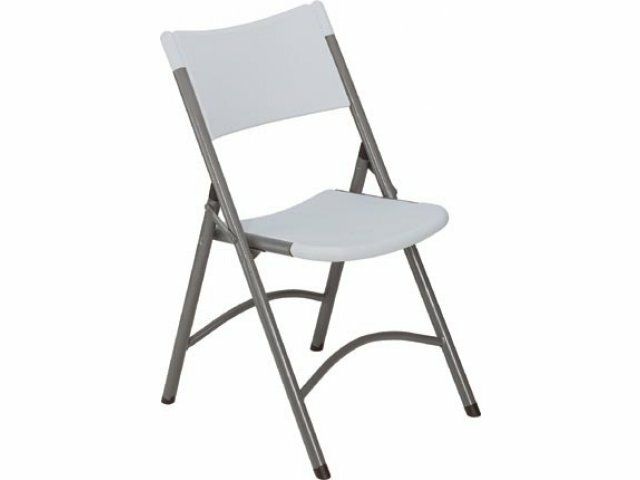 Unlimited Uses: These lightweight folding chairs are appropriate for indoor or outdoor use, conferences, special occasions, religious services, assemblies and much more.